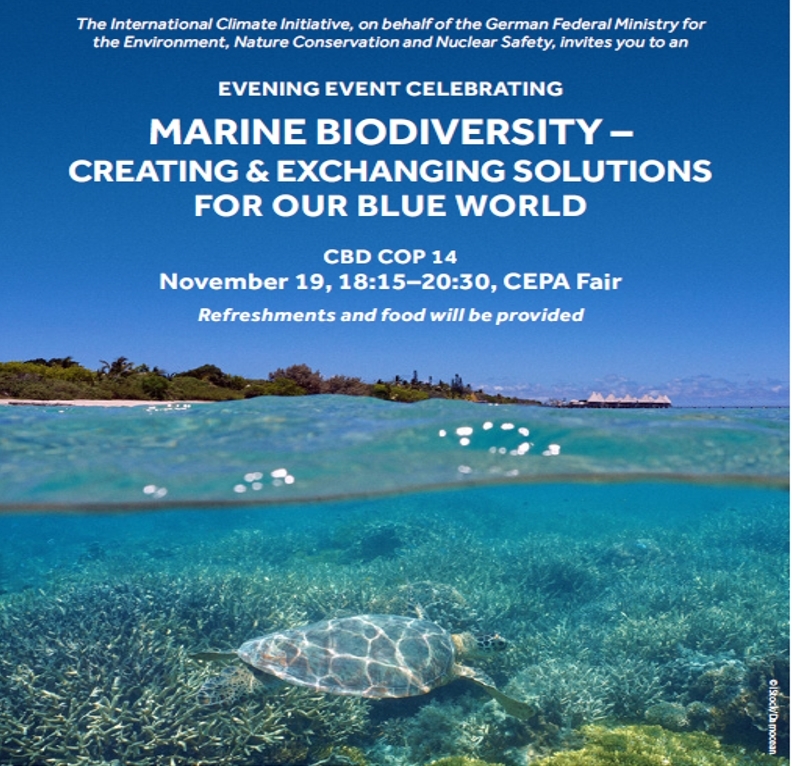 The Fair on experiences and best practices in Communication, Education and Public Awareness (Notification: CEPA Fair 2018) took place during the UN Biodiversity Conference, Sharm El Sheikh, Egypt 2018. "By 2020, at the latest, people are aware of the values of biodiversity and the steps they can take to conserve and use it sustainably." Effective institutional arrangements and governance/mechanism for CEPA, UNDB and Mainstreaming. Agent for change: business, youth NGOs. The final sprint of the United Nations Decade on Biodiversity. From Aichi to Post-2020 – what we should do next decade 2021-2030 toward the Biodiversity 2050 Vision “living in harmony with nature”. Celebrating 25 years of action for biodiversity! Protecting our pollinators - videos now online for voting!